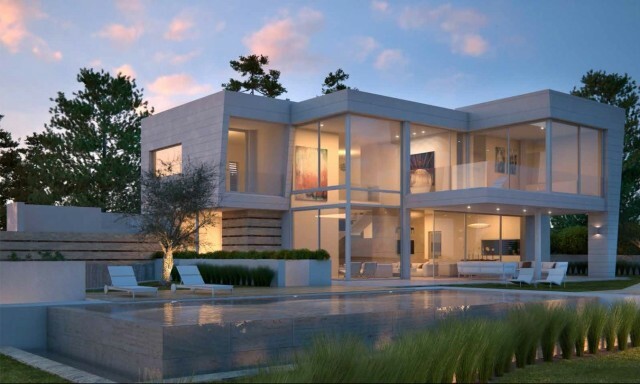 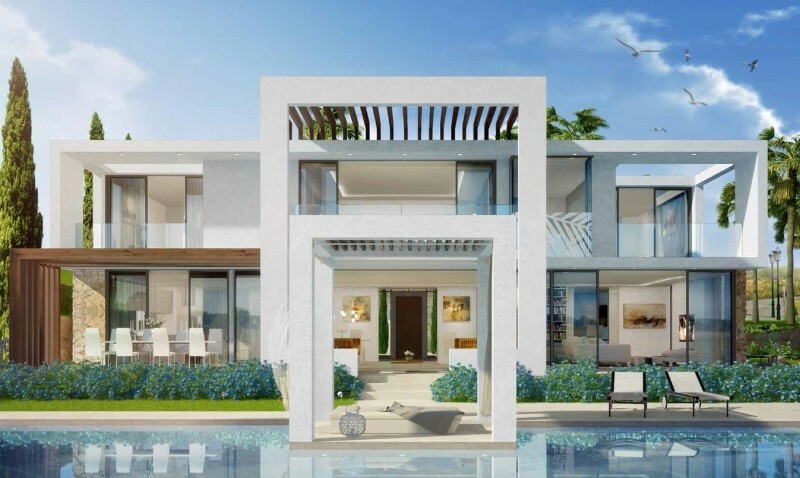 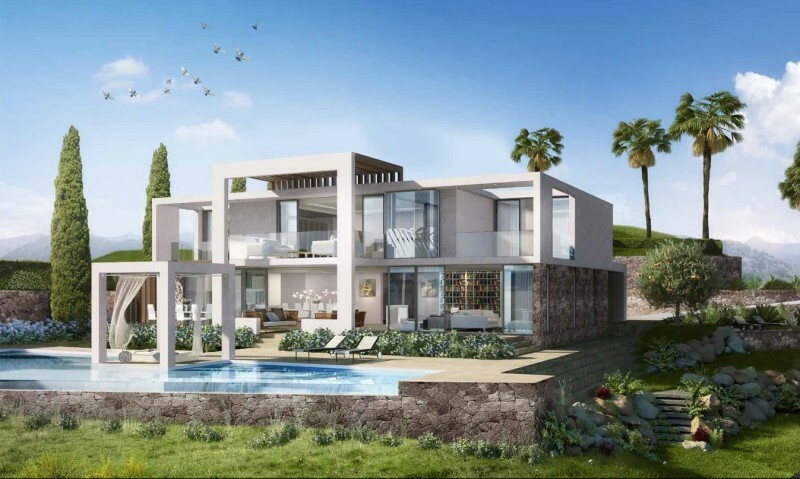 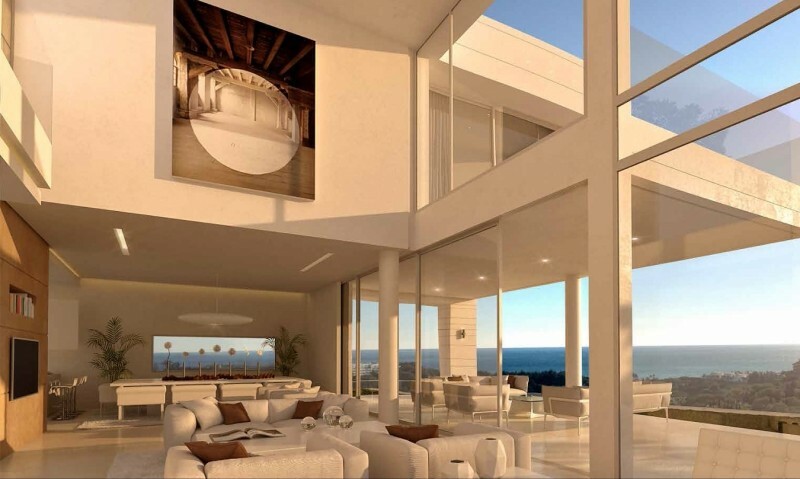 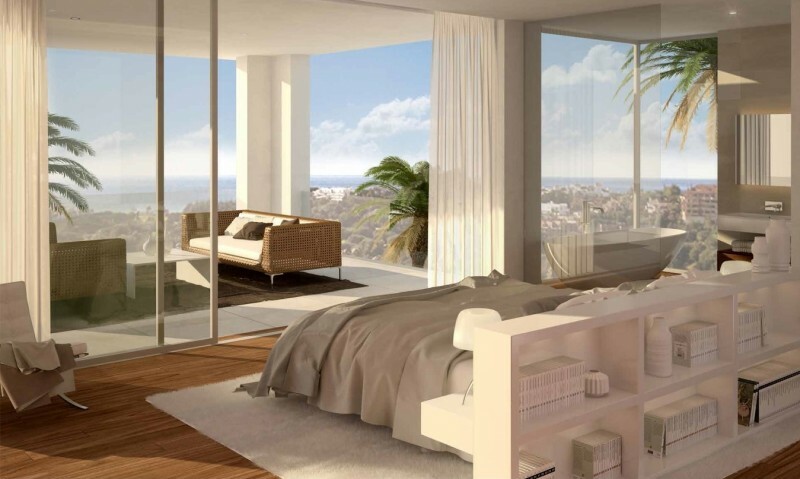 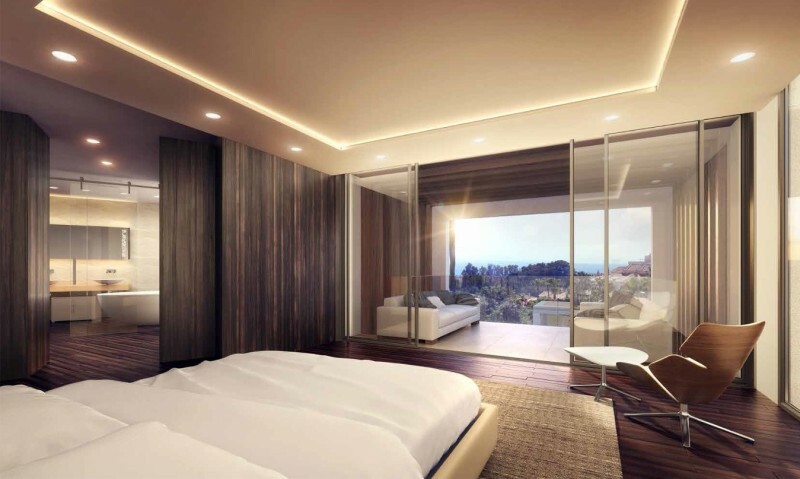 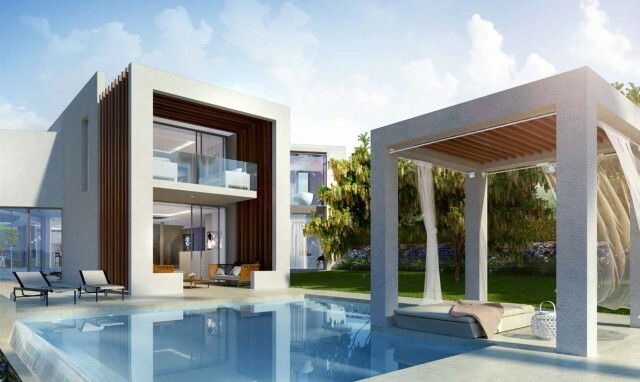 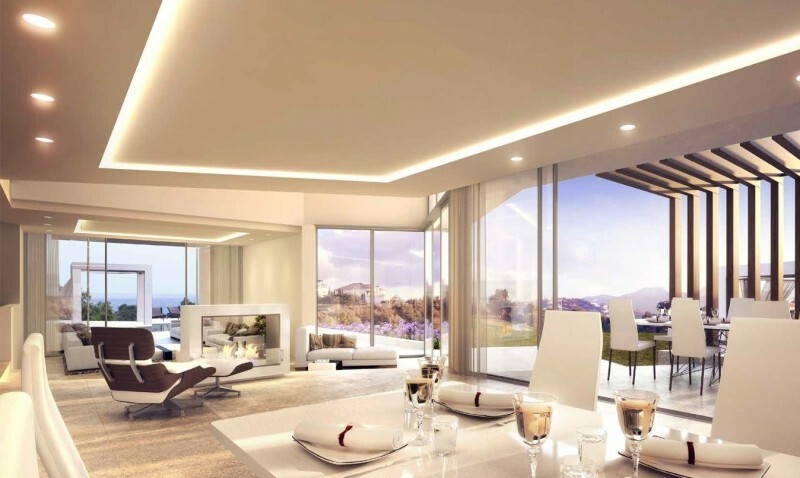 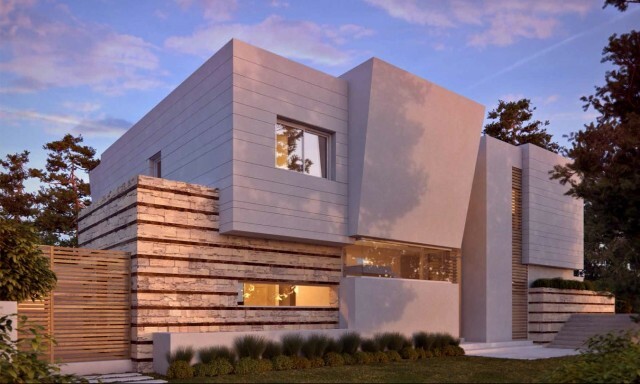 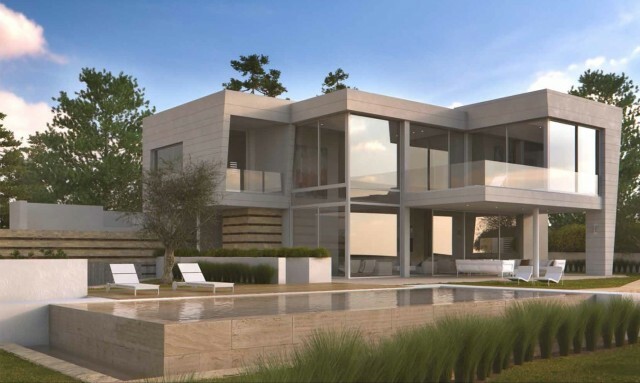 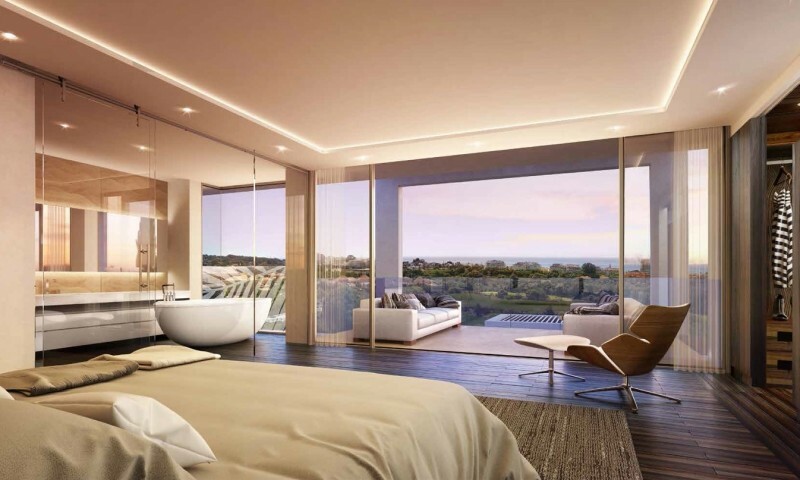 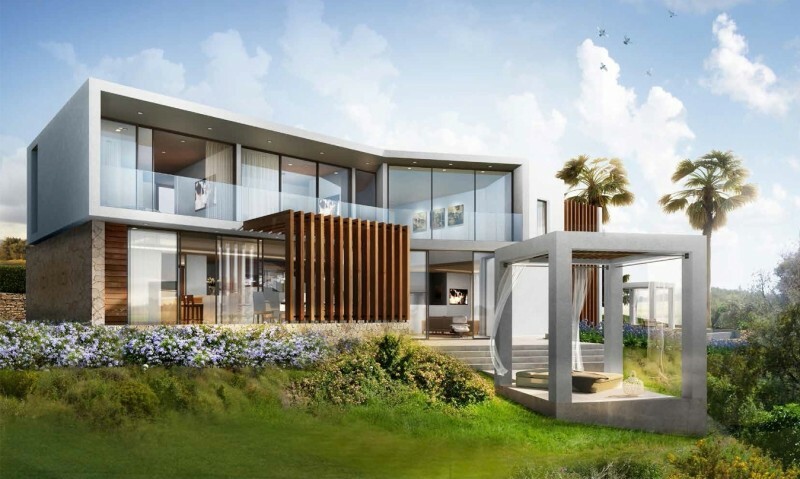 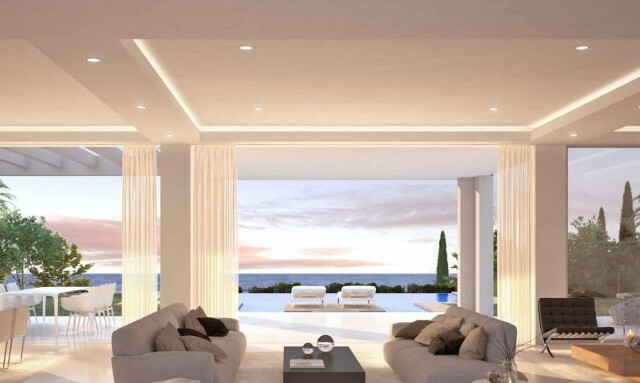 This is an opportunity to buy a brand new contemporary styled, Architect designed detached villa in a famous Marbella location on Marbella Golf and Santa Clara. This wonderful location is just to the east of Marbella within 5 - 10 minutes drive to the Town, beaches, restaurants, La Cañada shopping mall and Puerto Banus. The villas are situated in a secure gated community withn 24 hour security. 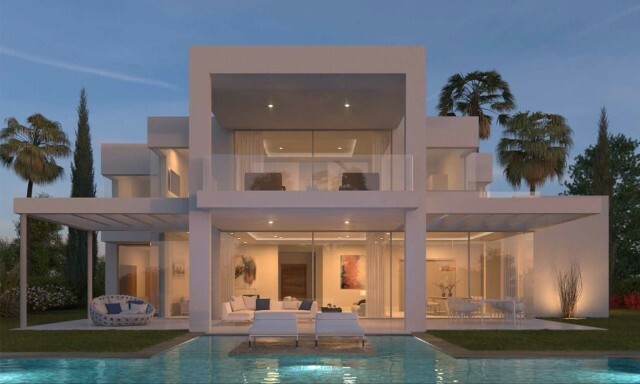 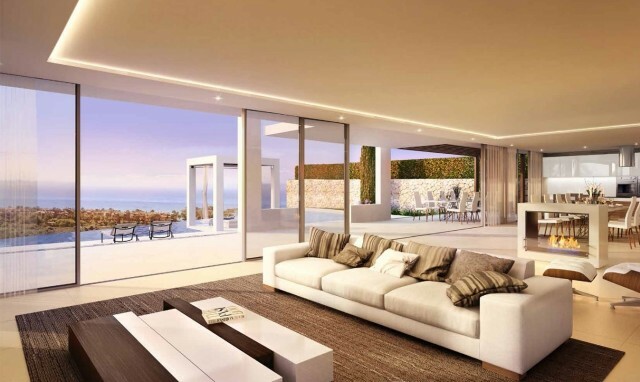 If you decide to buy at an early stage you will have the choice of plot, house style and even architect as each villa has been designed by a different eminent Marbella architect such as Manuel Burgos, Hugo Torrico and Eduardo Oria. 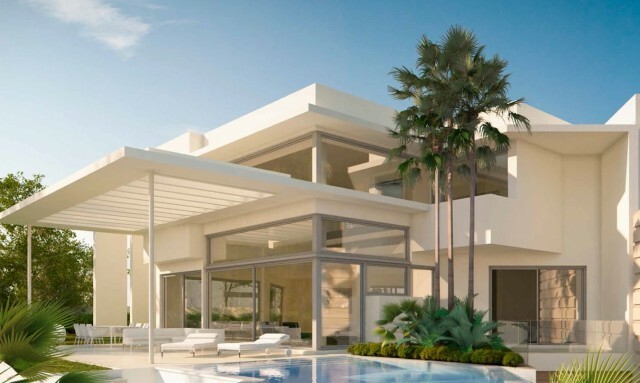 Then you will have input into the final finishes and fittings of the villa giving it that true made to measure feel. 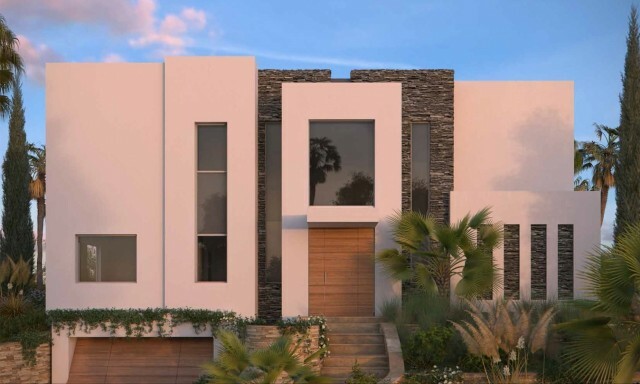 All the houses are designed with 4 or 5 bedrooms, open living spaces, lots of windows to take in the views and all the design features you would expect of a truly modern contemporary home. 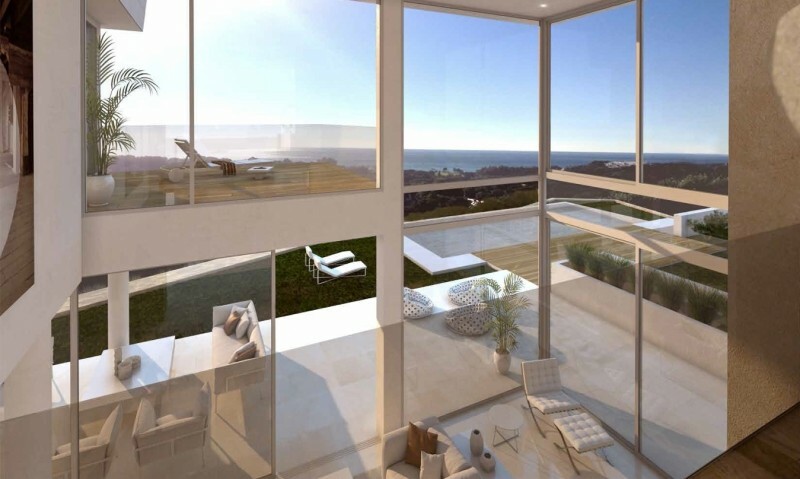 To find out more just give us a call and we will go through all the information with you.